Those looking to make travel plans from now until November 2018 can take advantage of a few cruise deals provided by Seabourn, Holland America Line, Silversea, and Regent Seven Seas. Whether a percentage off a booking, a drink package, or a category upgrade, these deals are a great way for travelers to save money on their next voyages. Crystal Cruises is offering savings valued up to $2,000 per suite for those who book by October 31, 2018. Savings range from $400 per suite on Crystal Symphony’s December 2, 2018 sailing from Fort Lauderdale to New Orleans to $2,000 per suite on Symphony’s January 5, 2019 19-day New Orleans to Rio de Janeiro sailing. 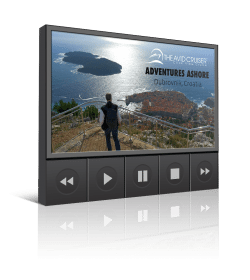 Holland America Line’s Explore4 promotion will end on November 19, 2018. This promotion presents guests with four offers aboard more than 600 cruises from 2018 through 2020. 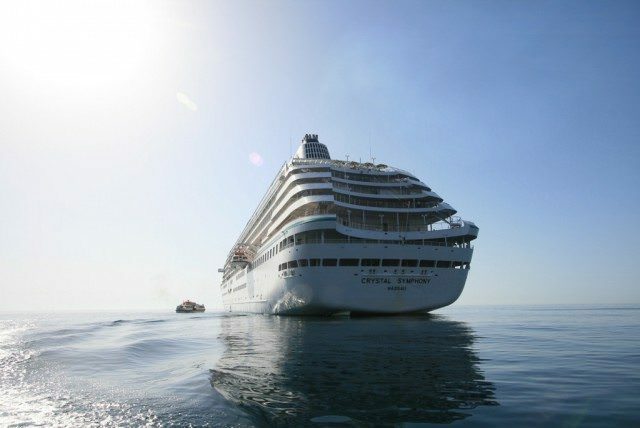 Regent Seven Seas Cruises has a range of promotions going on fleet-wide, including single supplement discounts, free Business Class airfare on Intercontinental flights, free land programs, free unlimited valet laundry, and more, on select voyages. There are also savings for combination cruises, and some itineraries with up to US$8,400 savings per suite. Seabourn’s Set Sail Event will run through November 13, 2018. 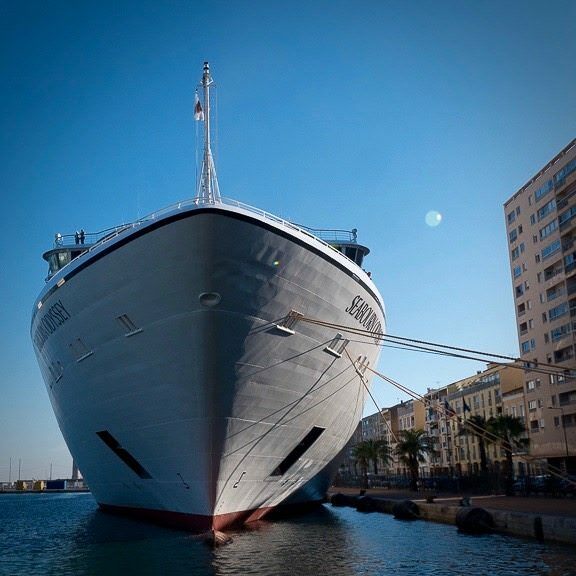 The event applies to select cruise voyages throughout the fleet. 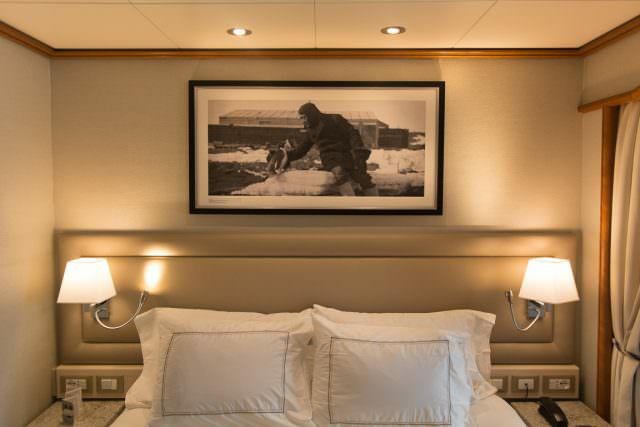 Silversea has a multitude of savings offers for many different voyages, including Asia, Galapagos, Antarctica, Mediterranean, Alaska, and more. 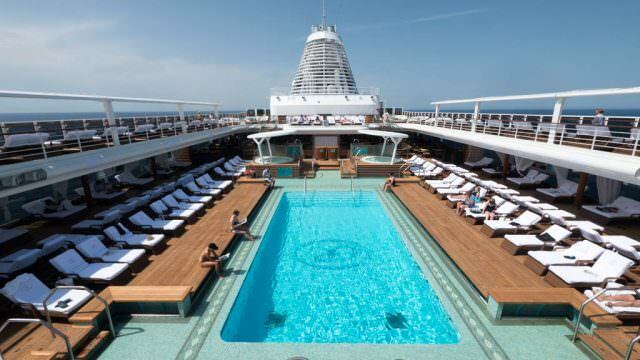 But perhaps the most notable offer from Seabourn is a 10 percent early booking bonus. 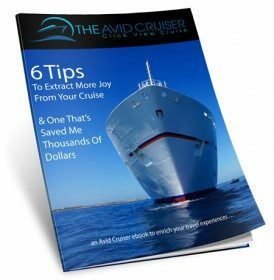 Cruises must be booked and paid in full by October 31, 2018 to qualify for this offer.